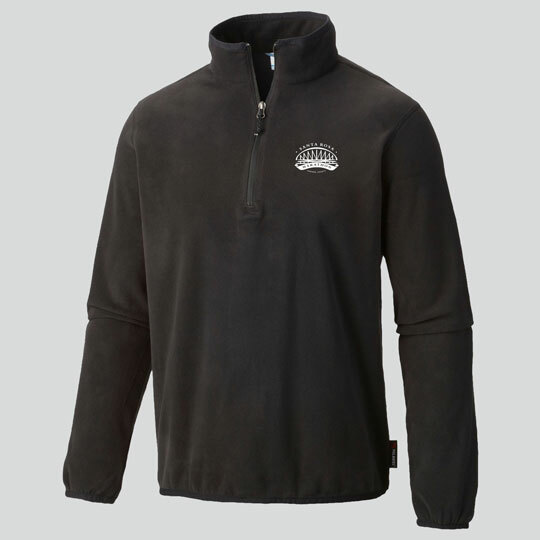 Marathon and half marathon runners get a high-quality quarter-zip. The party also includes music, vendor booths, and access to the Santa Rosa Beer Fest with free beer for all runners (21+)! 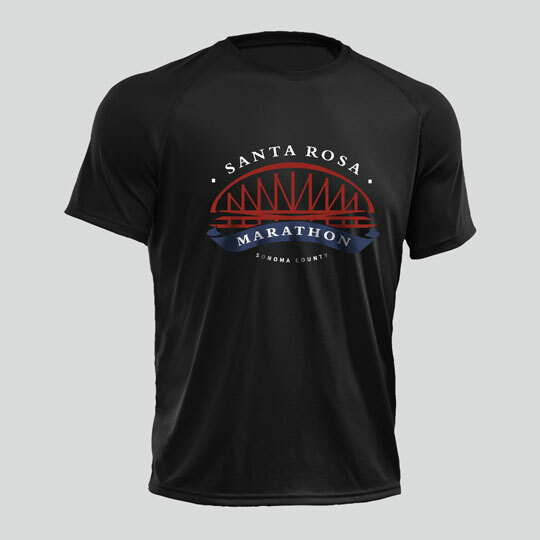 5K/10K runners get a high-quality technical running shirt! 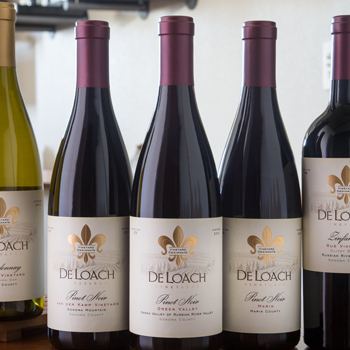 Marathon (and half) runners also get a bottle of wine from DeLoach Vineyards. 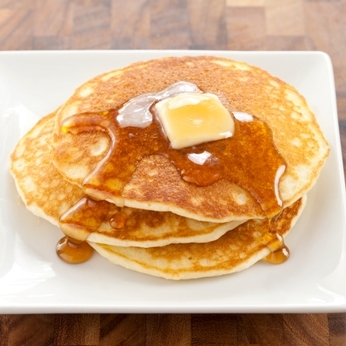 All runners get treated to a post-race party featuring a pancake breakfast! 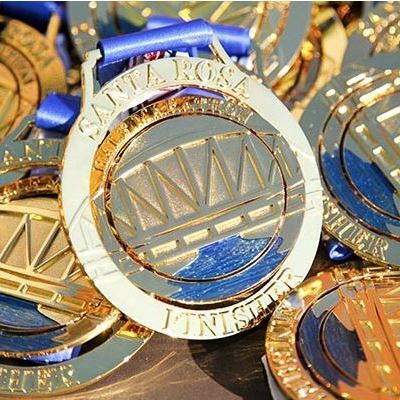 All runners get an exclusive finisher medal. 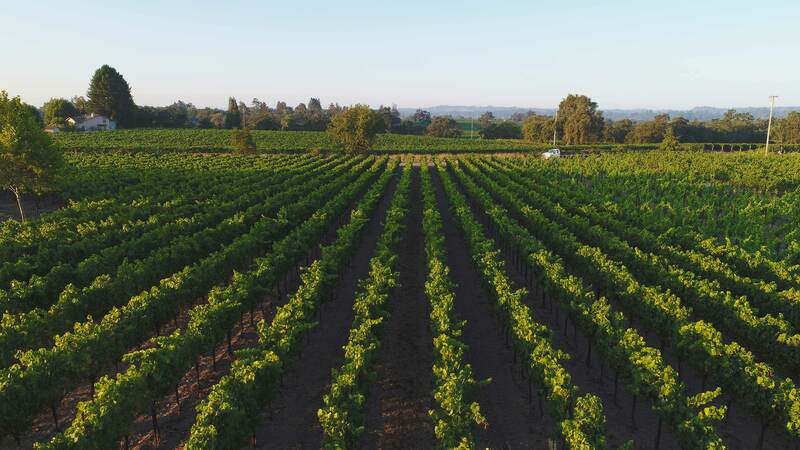 We expect this event to sell out quickly so be sure to reserve your spot before it’s gone!